Cobblers Run Estate is the 4 th stage of a DA-approved 22 lot subdivision in Figtree, NSW. The site was vacant land, and has been vacant since the development consent was obtained from WCC in 1992. 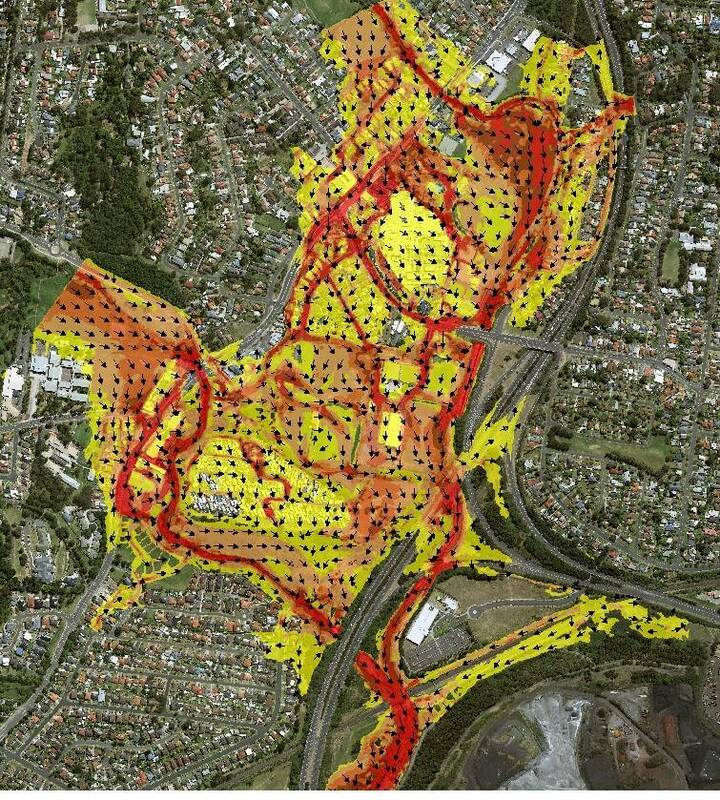 Our client engaged Rienco Consulting to prepare a suitably detailed flood study that addressed the requirements of Wollongong City Council’s (WCC’s) DCP Chapter E13, to enable the Construction and Subdivision Certificates to be issued. 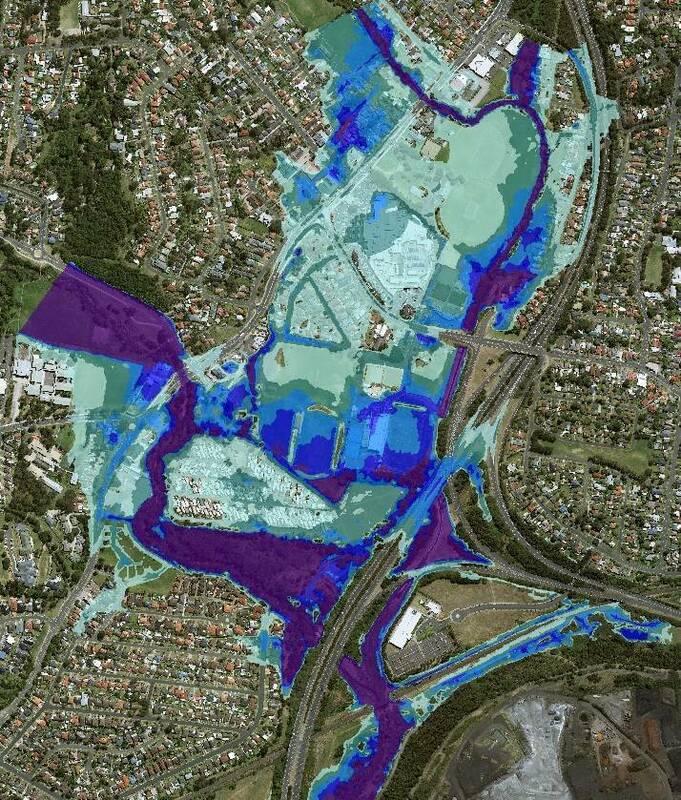 This study was complex, because Council’s adopted catchment-wide Allans Creek Flood Study has a series of known errors that meant design flood behaviour within Figtree was not properly quantified. Moreover, Council has updated its blockage policy since the Allans Creek Flood Study was completed in 2008, which dramatically changes design flood behaviour again. Neither fixing the known errors nor the updated hydraulic modeling had yet been completed by Council. Rienco developed hydrologic (WBNM) and hydraulic (TUFLOW) models to quantify design flood behaviour at the site. Both Rienco’s hydrologic and hydraulic model was peer reviewed by WMA Water, who concluded that the modelling provided for Cobblers Run Estate was ‘industry best practice’. The subdivision is now constructed, and being developed by the purchasers of each lot.